Booker T. / Goldust VS Christian / Chris Jericho [World Tag Team Championship Match] .. Dawn Marie VS Torrie Wilson .. Ric Flair VS Rob Van Dam .. Tajiri VS Jamie Noble [Cruiserweight Championship Match] .. Kane VS Triple H [IC / World Heavyweight Championship Match] .. 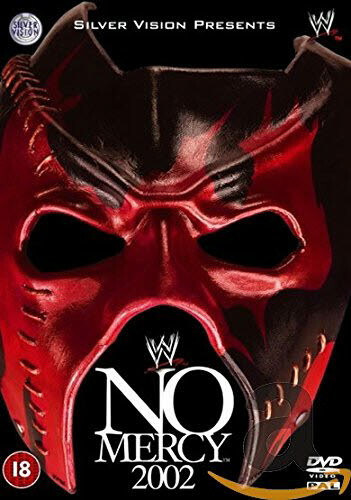 Edge / Rey Mysterio VS Kurt Angle / Chris Benoit [WWE Tag Team Championship Match] .. Victoria VS Trish Stratus [Women's Championship Match] .. Brock Lesnar VS The Undertaker [Hell in the Cell Match for the Undisputed Championship].